Below is a general overview of what’s involved when getting Ultra-Fast Broadband (UFB) installed at your property. We’ve also included some Local Fibre Carrier specific links and videos far below to show just how easy it is to get UFB installed. Now is a good time to get UFB installed to your home! 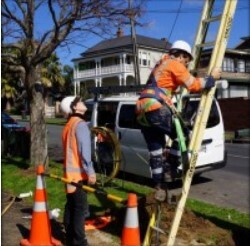 In November 2012, the government announced a deal with UFB partners Chorus, Enable and Northpower to provide free “standard” residential connections for distances up to 200 metres per house from the road, with enough funding to last until the end of 2016. UFB partner Ultra-Fast Fibre, which operates in the central North Island, is providing free residential “standard” connections until 2019. The government intention is to continue to work towards residential connections being free with the other UFB partners until the end of 2019, when the network build finishes. The standard fibre install includes delivering the fibre from the street to your home (up to 200 metres), installing the Optical Network Terminal (ONT) and the connecting of your router (if present at the time of installation). If your fibre connection is deemed non-standard, full details of any additional work required to connect your home will be discussed with you during the scoping phase. You can choose whether to proceed and pay these additional costs. If you do not accept these additional costs you may cancel your order at that point. Single Dwelling properties don’t share ownership of the property therefore don’t usually require consent from other parties. Supplying to a single dwelling on the property means that the build work is much less complex than that required for ROW or MDU properties. The Local Fibre Carrier (LFC) makes contact to arrange an appointment with you for a scoping visit. This involves a site visit prior to your installation to discuss options for deploying the Fibre network to your property and gaining agreement from you on your preferred delivery method. Once the design is agreed, the build team will be scheduled to commence network build work required to deliver the fibre from the street to your premises. Following completion of the network build, an Installer will then be scheduled to attend and complete the final installation work inside your premise, preparing internal wiring for UFB, installing the ONT, and checking everything is up and running. An ETP (external termination point) and an ONT (optical network terminal). 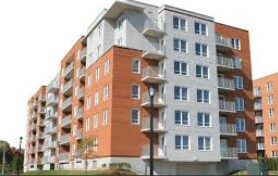 Multi-tenanted/Apartment buildings (MDU’s), Right of way/shared driveways or cross lease homes involve the additional step of obtaining neighbour Consent, and often have more complex network build requirements. 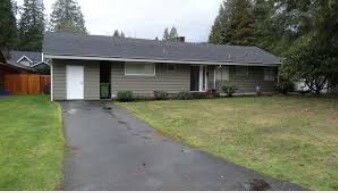 The Local Fibre Carrier identify the property as being an ROW/MDU requiring consent. 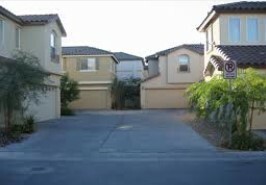 The LFC takes care of this process contacting all parties required to give consent for your install. To help speed things up, if you’re in a Chorus area (map here), you could ask owners to sign/submit a consent letter online or send it to consents@chorus.co.nz. Once consent has been obtained the Local Fibre Carrier (LFC) makes contact to arrange an appointment with you for a scoping visit. This involves a site visit prior to your installation to discuss options for deploying the Fibre network to your property and gaining agreement from you on your preferred delivery method.